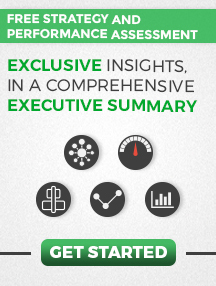 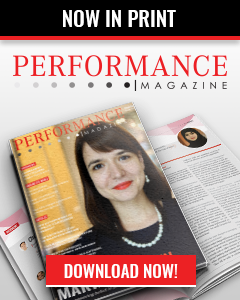 The latest edition of Performance Magazine is launched! 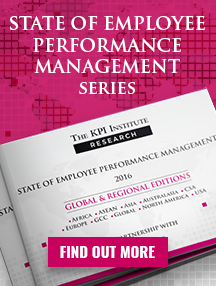 We proudly present to you the February edition of PERFORMANCE Magazine, printed edition. 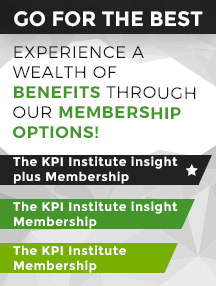 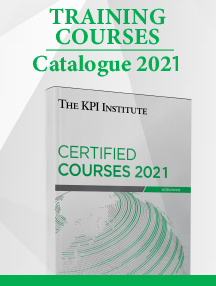 Encompassing The KPI Institute’s experience, research and expertise, PERFORMANCE Magazine – Printed Edition, transfers its knowledge into a multitude of resources made accessible to a worldwide readership, helping them quench a natural thirst for information.